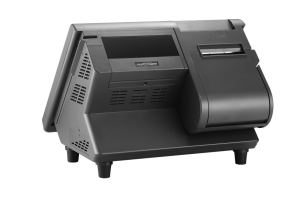 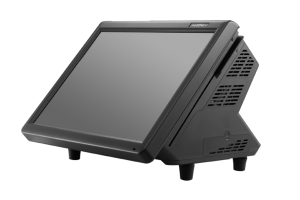 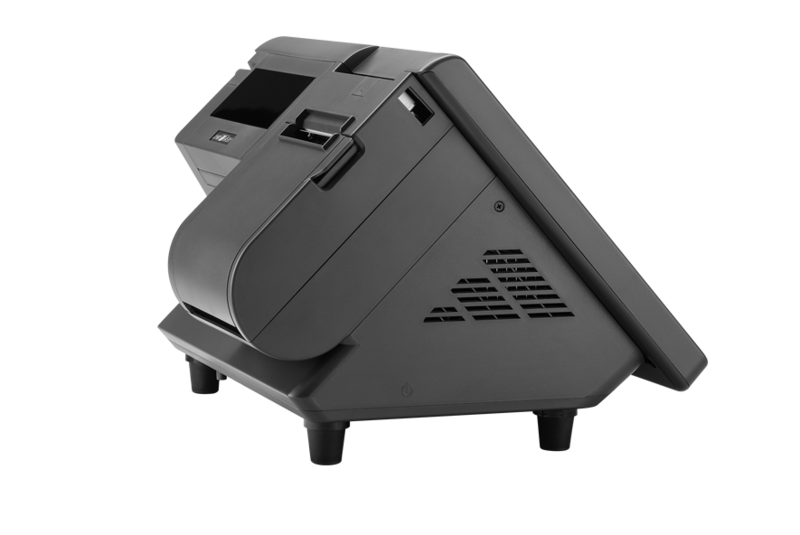 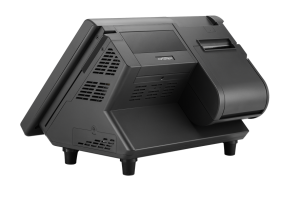 PT-6215-ES All-In-One POS terminal is the solution for small and medium business in retail and hospitality. 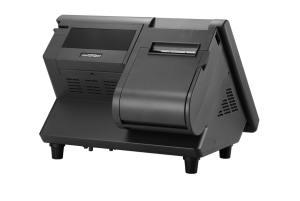 It’s a cost effective POS with plentiful functions to fulfill all needs in the business fields. 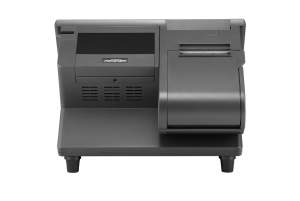 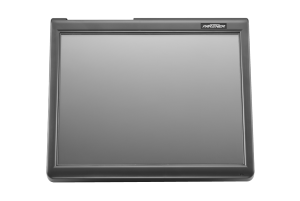 The all-in-one design features the embedded thermal printer, the integrated customer display and the inserted 3-track MSR. The ideal footprint shall optimize the space efficiency in the stores. 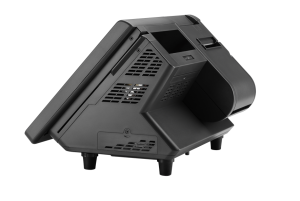 The compact appearance can fit in various environments with little trouble. 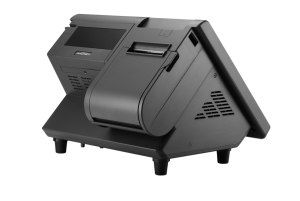 We are confident that this future-proof product will enhance the likelihood to win the competition in the small and medium business.